Click on the document to view the full article. To read the full article, click on the Paralegal Today image. 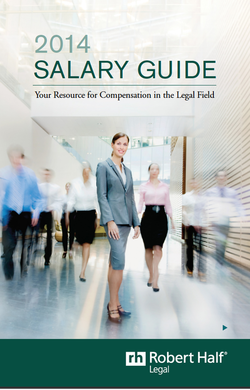 The 2014 Salary Guide from Robert Half Legal provides information on which areas of law are in demand and what your salary range could be.